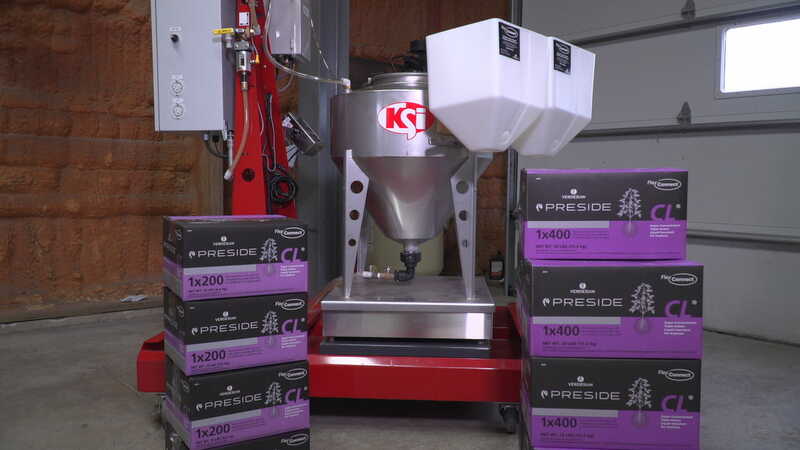 KSi provides a kit designed to take advantage of Verdesian’s FlexConnect inoculant dispersion system, adaptable to any brand of seed treating system. 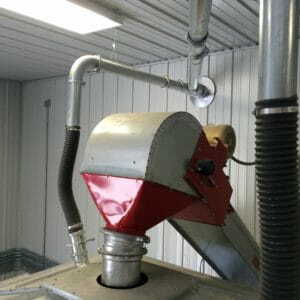 The system utilizes a 30-gallon stainless steel mix tank with agitation and special brackets for the FlexConnect trays, keeping the inoculant pouches safe and in the proper position for use. 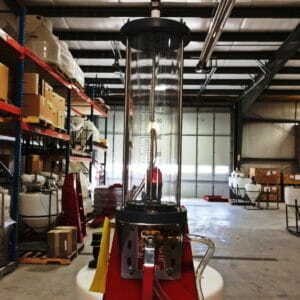 The system’s three-way valve allows the operator to draw out of a tank or directly out of the pouches, for maximum system and operator flexibility. 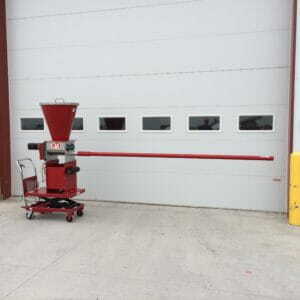 The KSi FlexConnect System Adaptation Kit is compatible with any brand of seed treating system equipment. 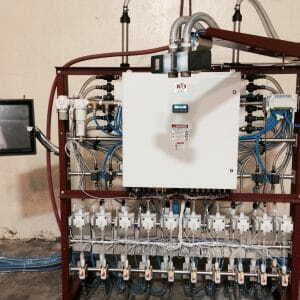 For more information, please call 888.574.3277 and ask for FlexConnect Technical Sales. 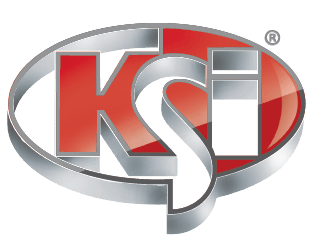 © 2019 KSi Conveyors. All Rights Reserved.